Sessions are for children aged 6-14 of all abilities and are based around the Continental skills system of improvement and development. With this Unique system you will be able to further your existing football talents and a greater understanding of the game. Our aim is to bring each individual’s physical ability and football skills to the best that they can be whilst having fun and enjoyment. 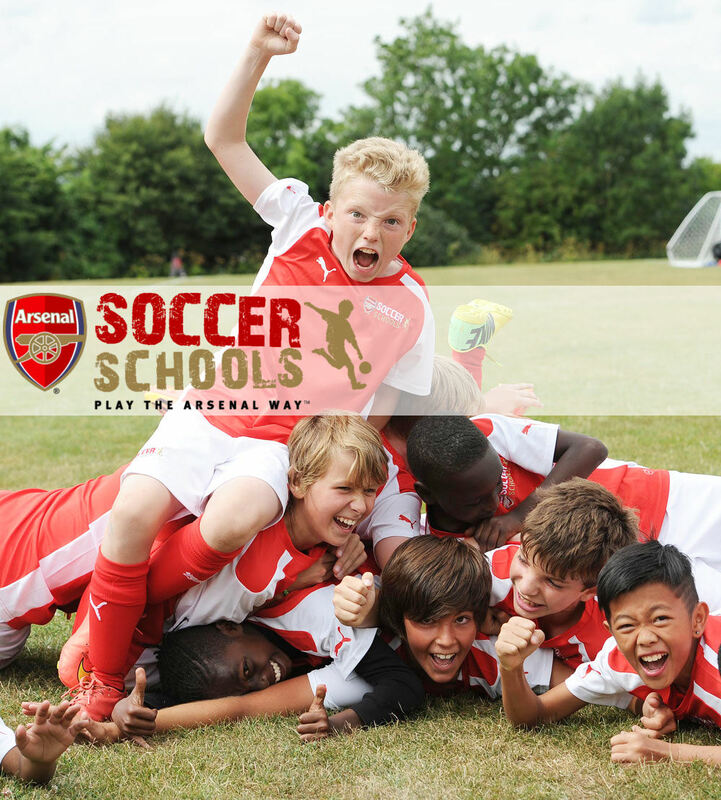 Our sessions include, warm-up, reaction games, passing, shooting and small sided games. You will be under the guidance of our UEFA qualified coaches, who will monitor your progress and give feedback on how you might improve your game. Training at each venue is timetabled Twice per week and sessions last approximately 1 hour 15 minutes. You can attend more than one venue if you wish to (course session fees apply). There is also the opportunity for some who show exceptional talent to move on to our intermediate or Advanced team Development Centre programmes.